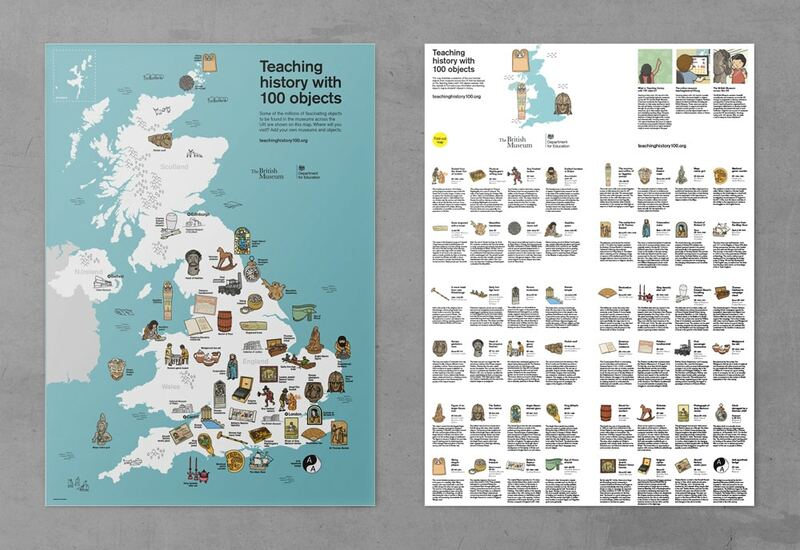 I created the illustrations for the Teaching History with 100 Objects map, introducing children to world history through artefacts found in museum collections across the UK. 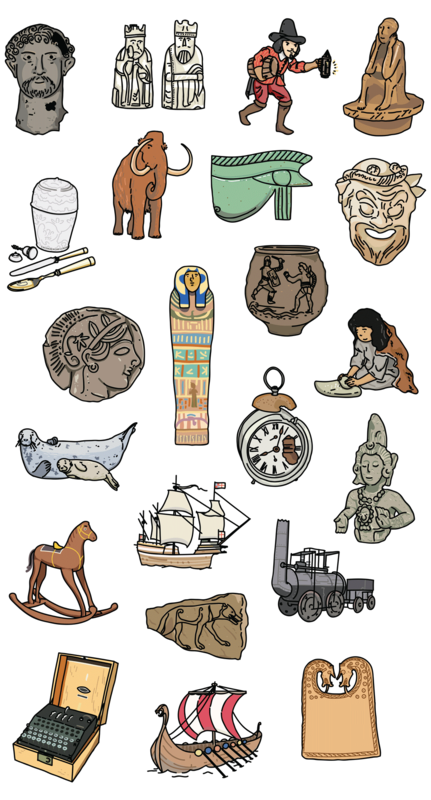 This project was an extension of the popular BBC Radio 4 Series, A History of the World in 100 Objects. 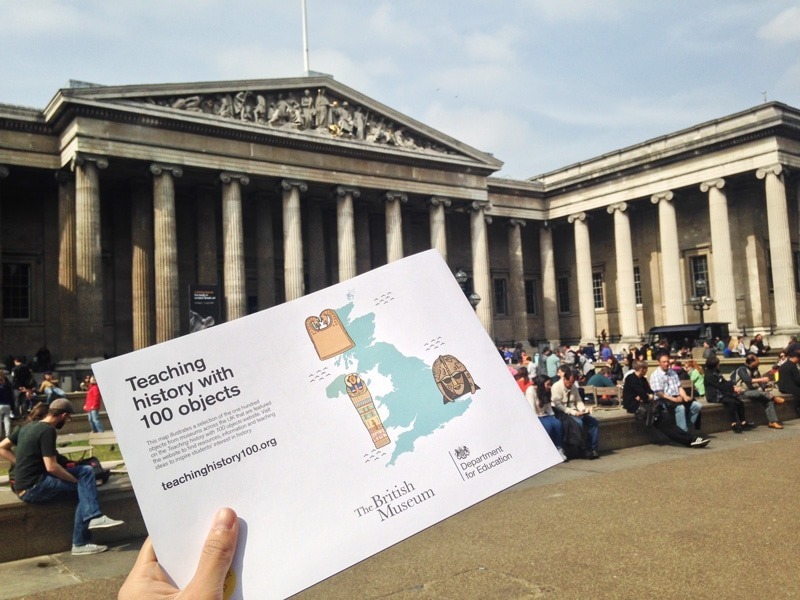 It was definitely a dream to be able to share my love for museums and heritage and work with one of my favourite institutions in London. 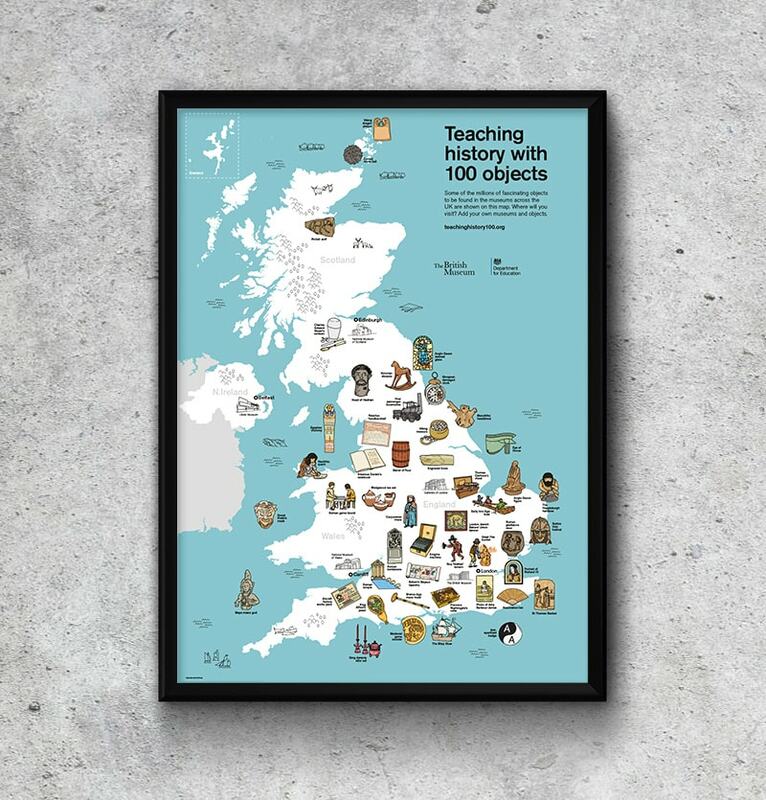 Furthermore, in partnering with the Department for Education, the maps were distributed to classrooms around the UK, reminding children of the rich and storied world out there.